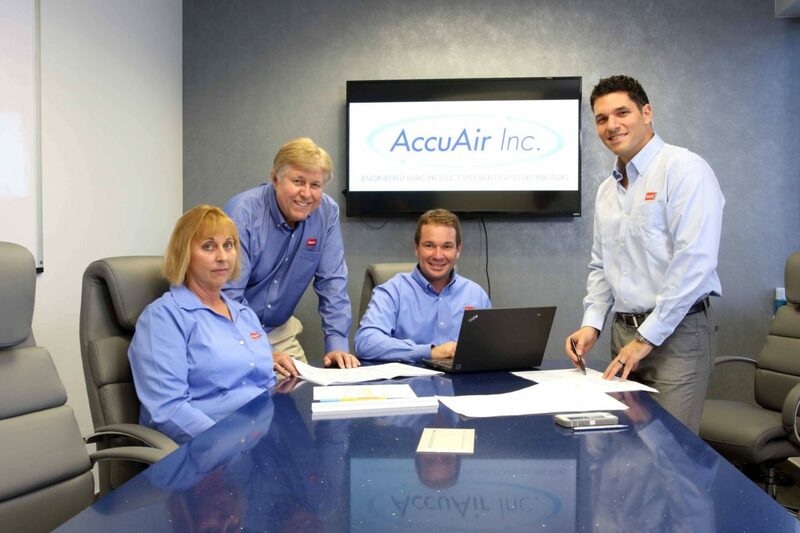 At AccuAir, we specialize in HVAC engineered air and applied products. 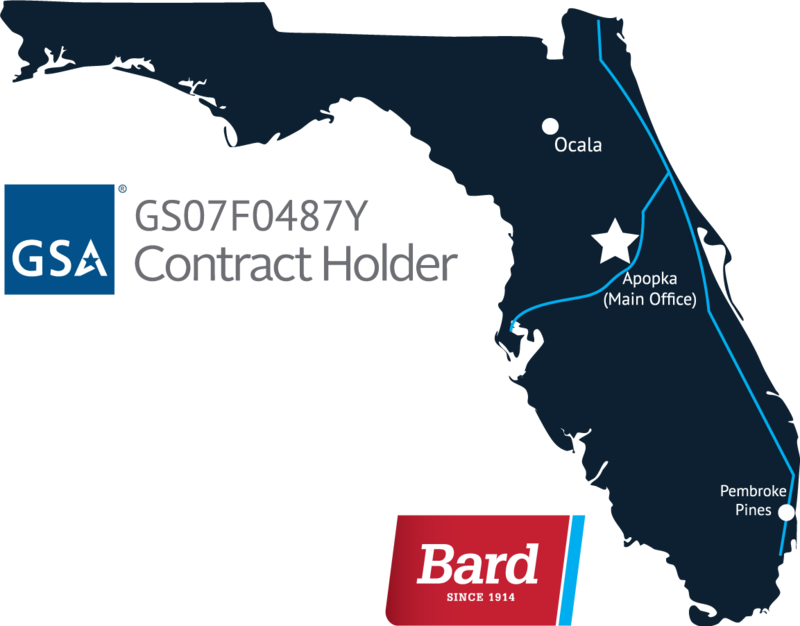 Our professional sales and marketing representatives will eagerly assist you with design, load calculations, equipment selection and more. 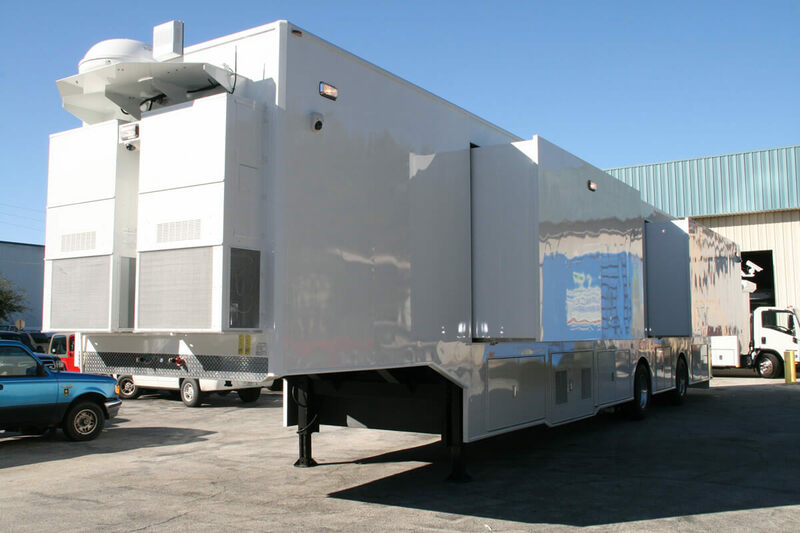 At AccuAir, we have developed a proven track record with over 25 years of business that allows us to build and maintain long-lasting and trusting relationships with our customers. 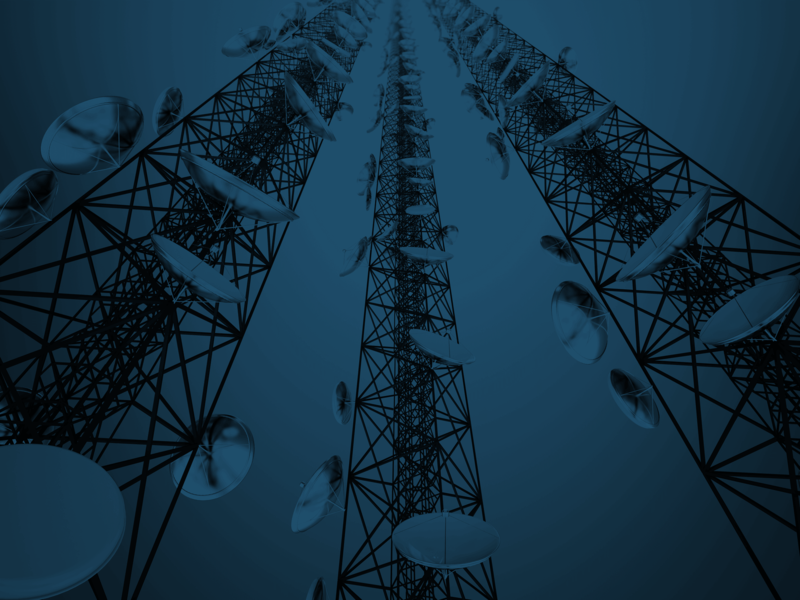 Turnkey representation and distribution paired with our specialized go-to-market strategy grants us the advantage of competitive solutions. 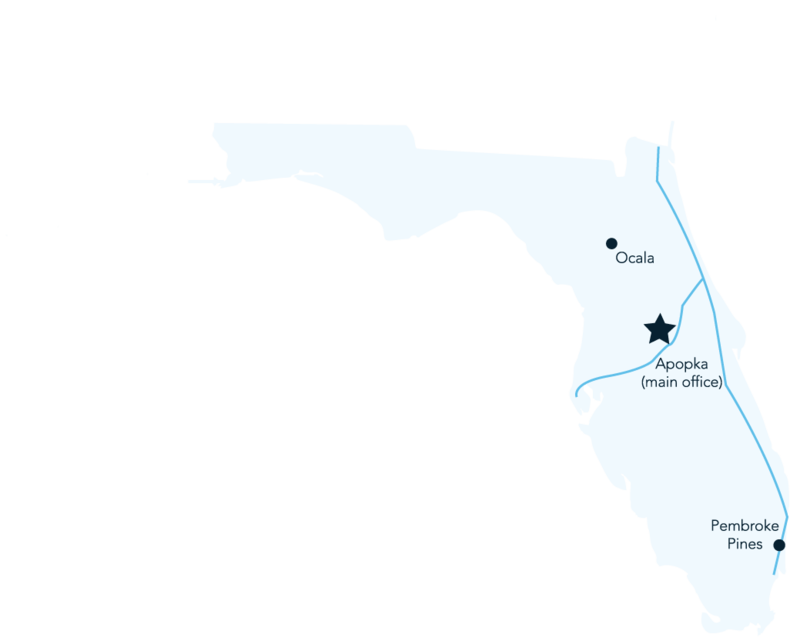 Our 25,000 square foot warehouse offers state wide sales coverage from Tallahassee to Miami. 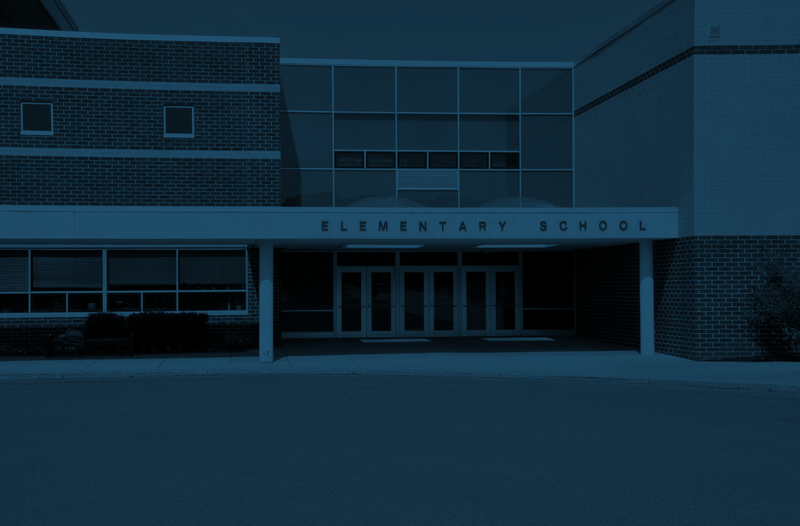 Providing healthy and comfortable environments for schools, colleges, daycares, and learning centers. 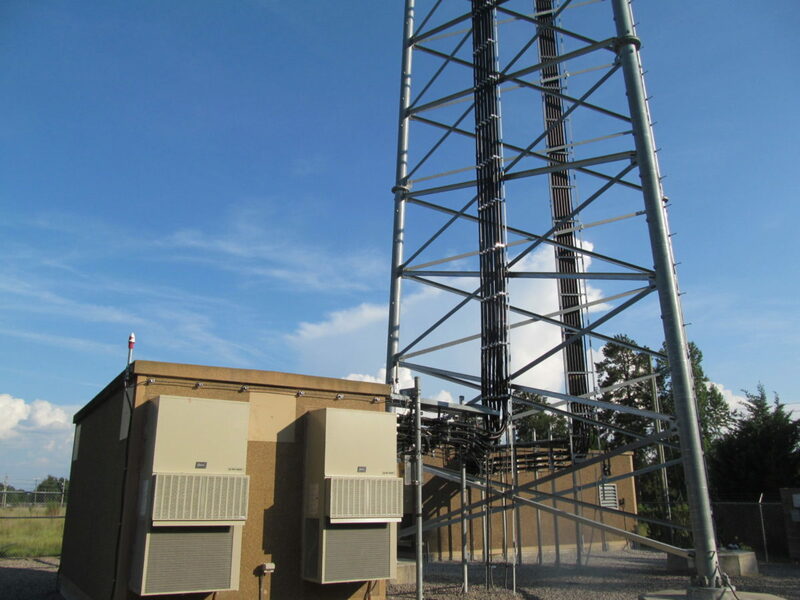 Shelter cooling for sensitive electrical equipment, control rooms for telecom, treatment plants, and lift stations. 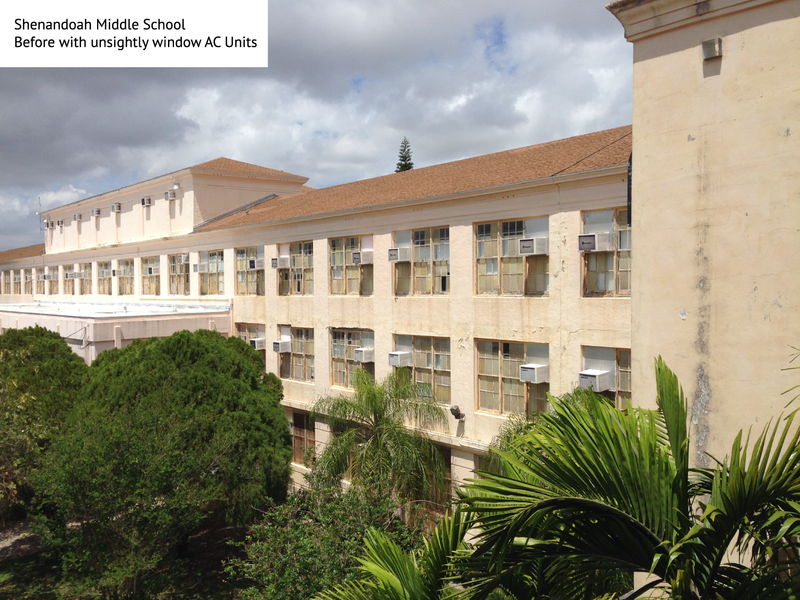 The perfect solution for total environmental control from basic AC to engineered applications. Complete versatility and flexibility for offices, churches, meeting rooms, halls, and storage areas. 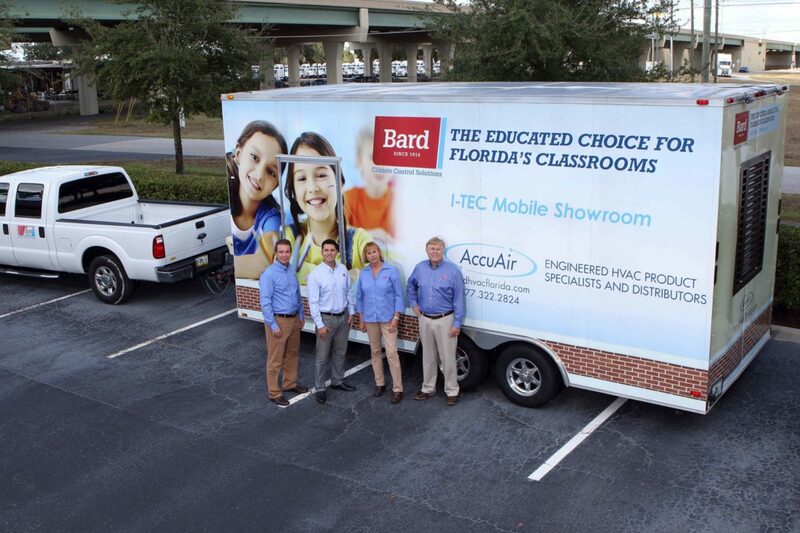 Announcing the I-TEC Roadshow in Florida! 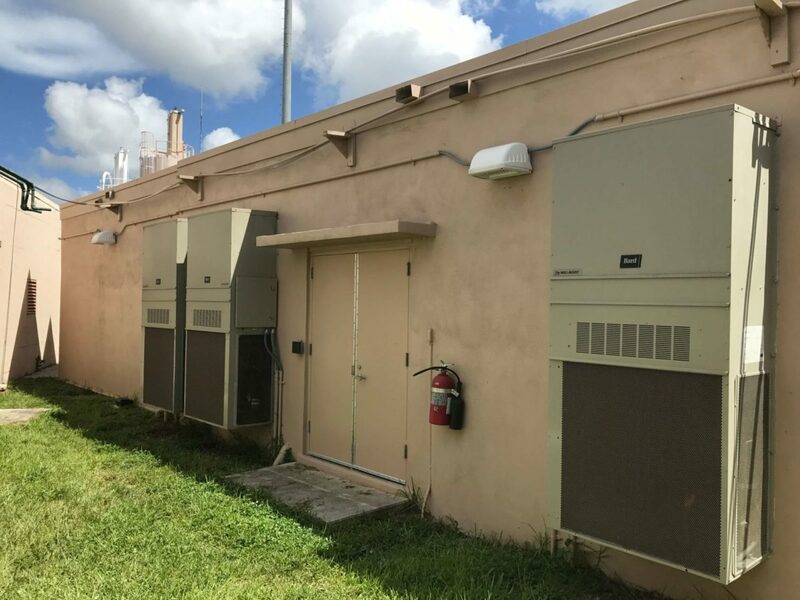 AccuAir provides various wall mount, telecom HVAC units with the latest technology upgrades, economizers and controllers available in the industry. 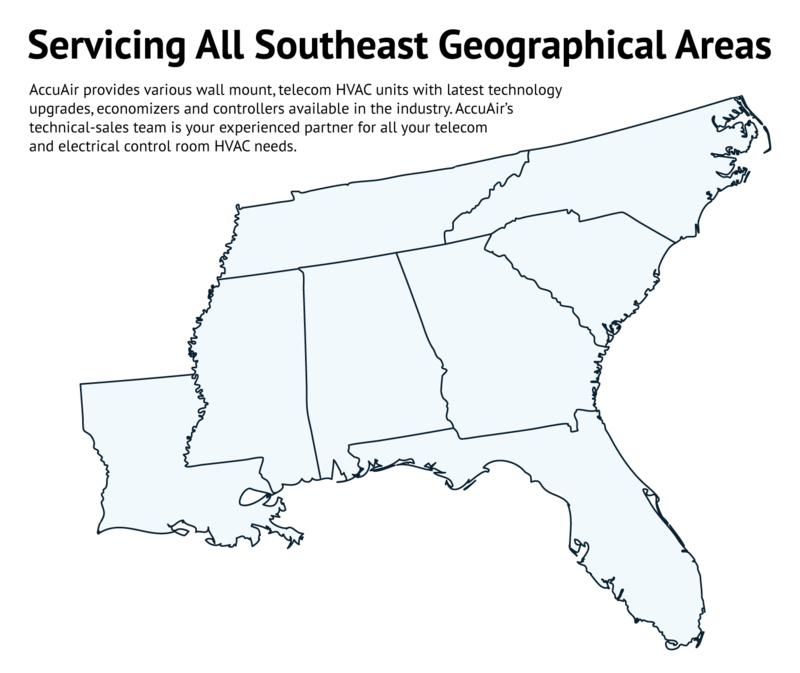 AccuAir’s technical-sales team is your experienced partner for all your telecom and electrical control room HVAC needs. 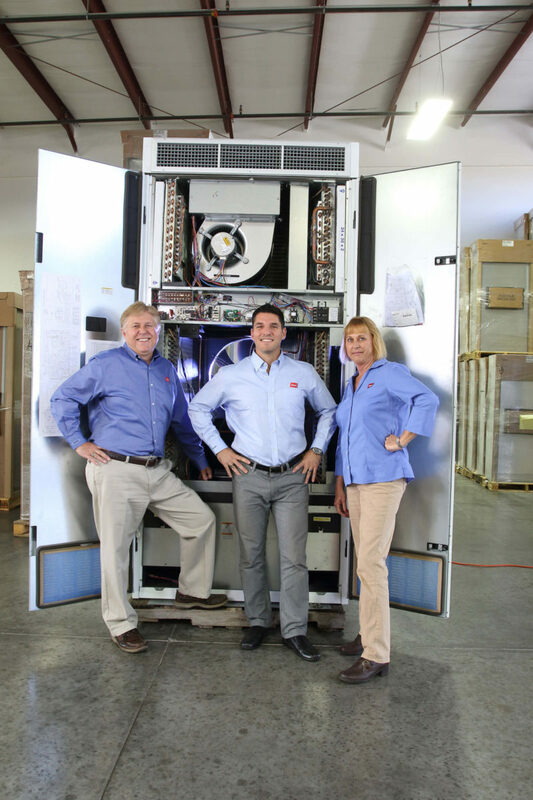 We specialize in AT&T Dual Tec and Verizon Fusion Tec Units. 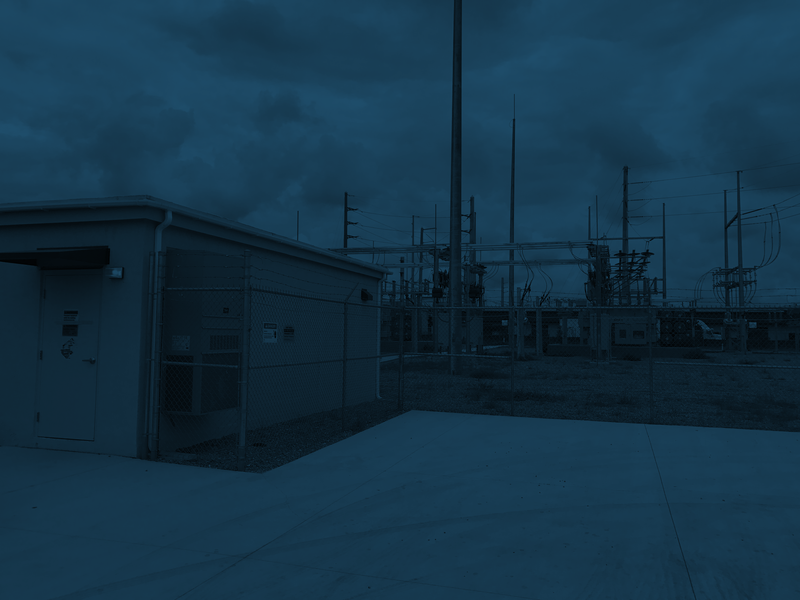 Bard indoor mount and wall mount units offer versatile solutions for all types of commercial and industrial applications. 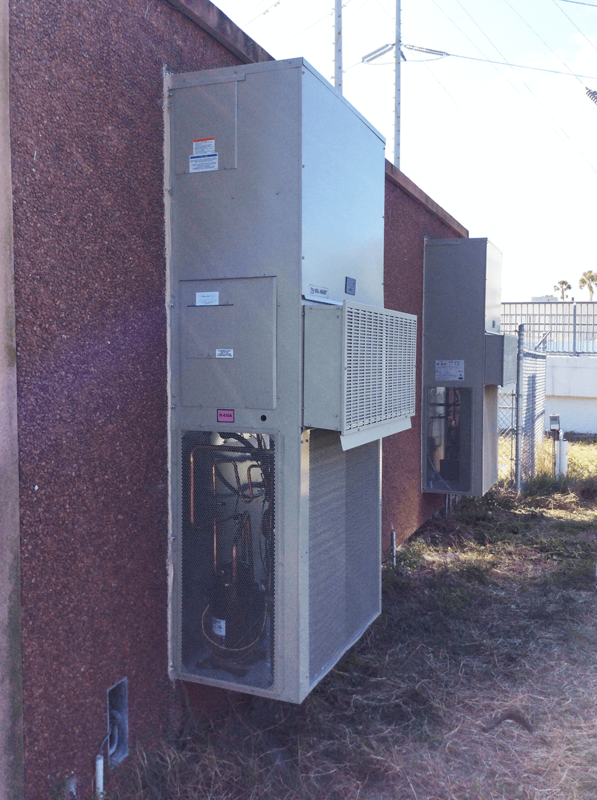 They are considered the most cost effective HVAC solution in the industry because they’re ideal for new construction, renovations and replacements. Bard demonstrates its Energy Recovery Wheel in Action! 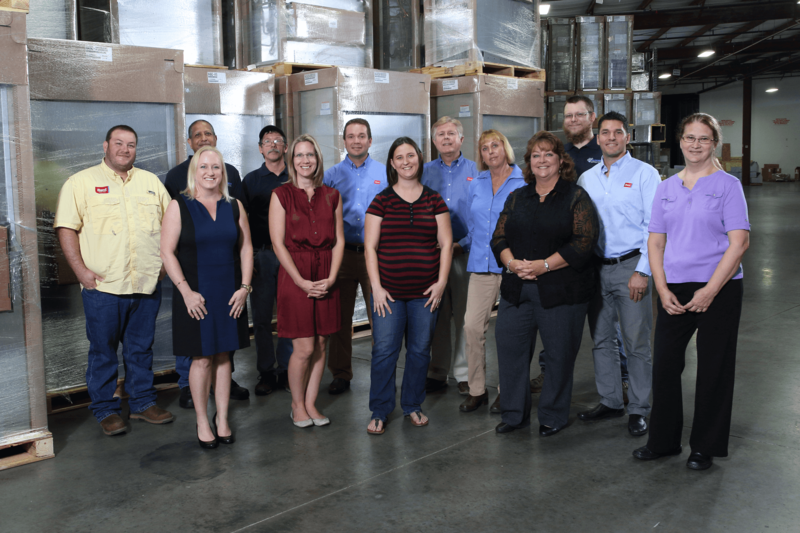 Our team is both knowledgeable and experienced; With all of our Sales Professionals being qualified Engineers and our Service Department Personnel being EPA Certified and well versed in HVAC installation. Copyright © 2017 AccuAir Inc. All rights reserved.